If you are looking for the perfect placement of bowls to bring your space into alchemical harmonic resonance Genevra offers a consultancy service. 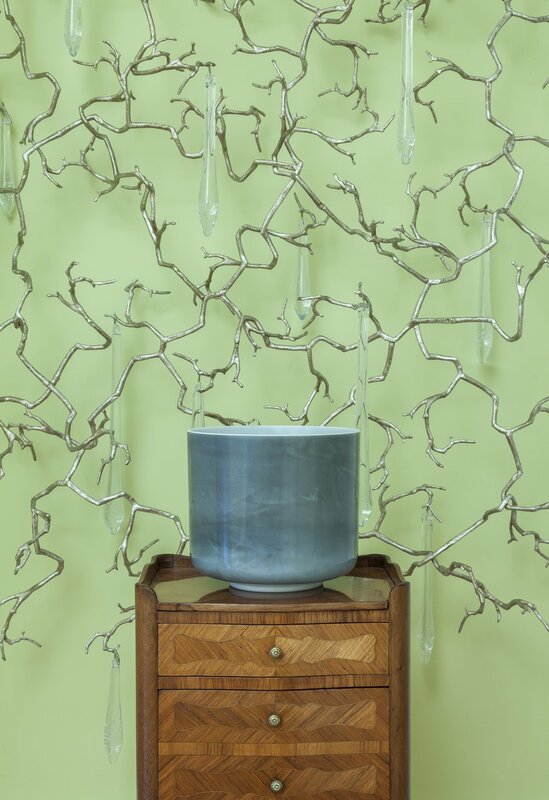 Placement of the Crystal Singing Bowls in specific spaces can have a huge impact on clearing the space and bringing in a higher and lighter energy. 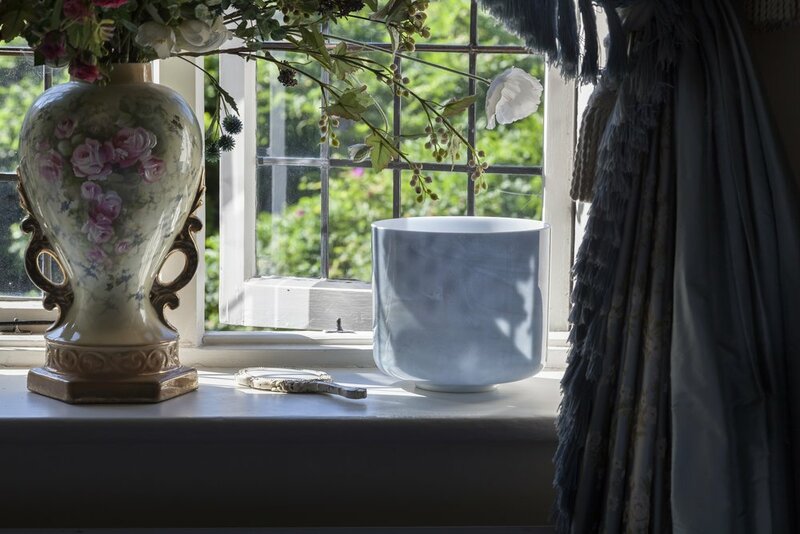 Genevra is available by appointment to private clients across the world to prescribe the perfect Alchemy Crystal Singing Bowls for lifestyles, interiors, space clearing, aligning to positive energy flow and enhancement of light and beauty. Explore the Feng Shui Elements of Crystal Singing Bowls and their uses in assisting the harmonious flow of chi in your living or working environment. We are very pleased to announce that all of our crystal bowls are endorsed by Feng Shui Grand Master Yap Cheng Hai for use in space clearing and other applications. Crystal Singing Bowls are ideal for use in the home or office to clear negative energy and bring in positive chi, as crystals are widely used in Feng Shui cures. The noted author Karen Kingston, in her book Creating Sacred Space with Feng Shui, notes that crystals "symbolically bring more positive life force into your home. Crystals focus, activate and lift energy..." Since all of our crystal bowls are made with the purest quartz crystal available, they naturally contain the ability to energise, clear and enhance the energy in any environment. Crystal Singing bowls can be seen to encompass both Yin and Yang energies, and also contain several of the qualities of the Five Elements. The bowls are rounded in a pleasing way, and as bowls, they are receptacles for Yin energy, but when they are played, their sound and vibrations can bring forth the energetic Yang forces that help cleanse and purify any space. Crystal has traditionally been seen as Earth energy, and through their colour, appearance and use they can also invoke the elements of Water or Metal. They are truly multi-purpose tools for all occasions.